Our products present an intelligent environmental solution on basis of your business requirements, needs for reliability, easy functionality, and efficient monitoring. Our solutions are recognized internationally for their precision and user-friendly aspect. In the exhibition, we are going to present our ERP solutions, Healthcare solutions, Educational Solutions, and Smart Phone Solutions. 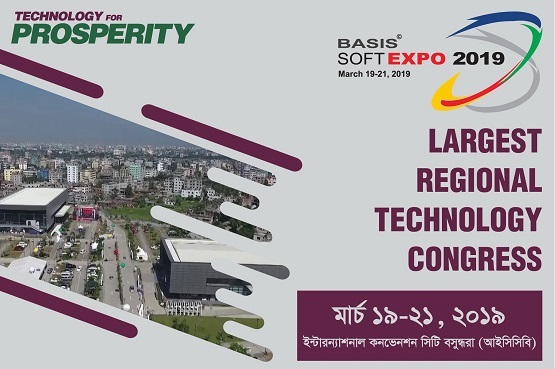 We are eagerly looking forward to welcoming you at our pavilion in 15th BASIS SOFTEXPO 2019.